This is a free package of 4 dark Christmas backgrounds with snowflakes and stars. 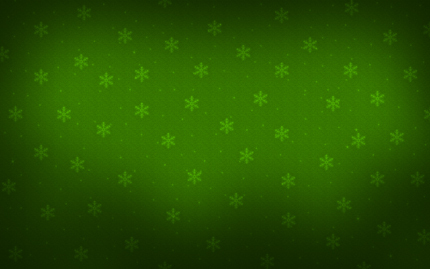 In this set is also included the PSD file so you can easily edit these backgrounds, change the colors, effects and add some text or images. 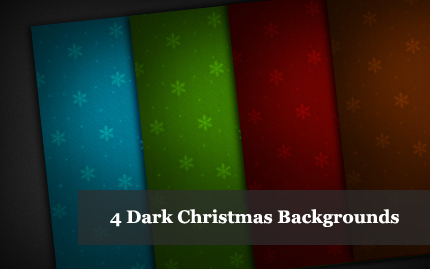 You can use these dark Christmas backgrounds in personal and commercial projects, but you can’t sell or redistribute them. A link to this page will be appreciated.